Listening. All musical instruments, except electronic ones, have been crafted by masters who have always “listened” to the instrument. The best violins in the world have been created by clever masters using an extraordinary sensibility and listening experience. The most advanced measurement techniques have not revealed the key to the magical sound of these extraordinary violins perhaps because no electronic instrument as the resolution to be able to define the delicate sound of a Stradivari. The transducer is also, in a sense, a musical instruments. Of all the audio electronic components, the transducers are perhaps the most important. Responsible for 90% of the sound quality that your equipment reproduces. Tuning electronic signals into sound that a human can hear. You can buy the best amplifiers or CD readers in the world but if you possess a ordinary loudspeaker the “system” overall performance will be poor. That’s why I think that the loudspeakers balance must be “tuned” by ear because you will be listening to them with your ears and not “measuring” with your computer. I started playing the drums when I was eleven years old and thanks to my band Uzeda I was so lucky to record five albums with Steve Albini, producer of bands like Nirvana, Pixies, PJ.Harvey and so on. Steve was really important to me since his philosophy of recording starting from the nineties had always been linked to the analogic sound and technically inspired by “classic”, natural withno alterations recording. A bit like what Conny Plank, the great Can’s sound engineer . I have met Conny Plank indirectly thanks to Gianna Nannini, an Italian singer with whom I have collaborated as a drummer and author from 2001 to 2010. Gianna recorded in Colony in Conny Plank’s great studios. This concept of natural sound has always inspired me and it keeps being the basis of my research within the field of audio. Since I went to art school I have always wanted to design objects and this is another aspect that brought me to build the MicroDesign series of Doacoustics. 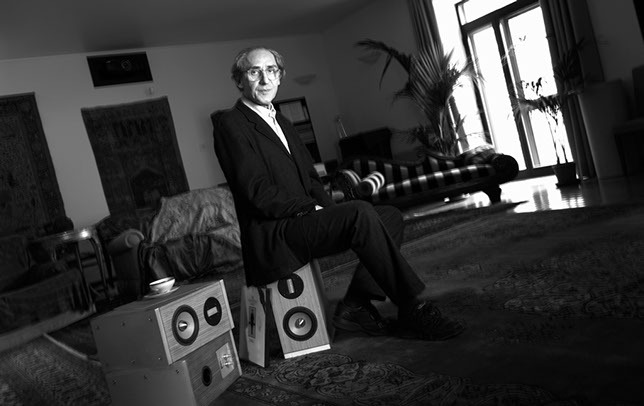 Music of Franco Battiato is in the recognized international panorama like the great music of our century. 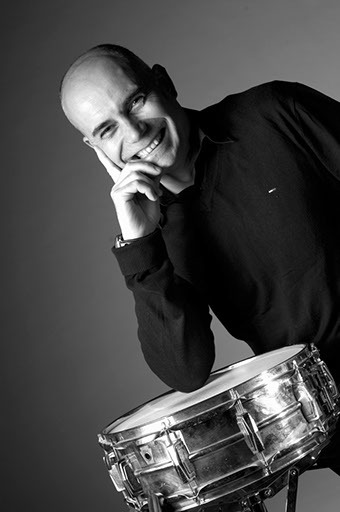 We are honored of having as testimonial a musician who has appreciated our sound. Extremely resistant, bamboo possesses a superior hardness in comparison with the most common woods and can brag of very good mechanic properties. Bamboo is resistant and light and is also called “natural steel”, because it has got a high coefficient of elasticity, a very low shrinkage and a remarkable steadiness. 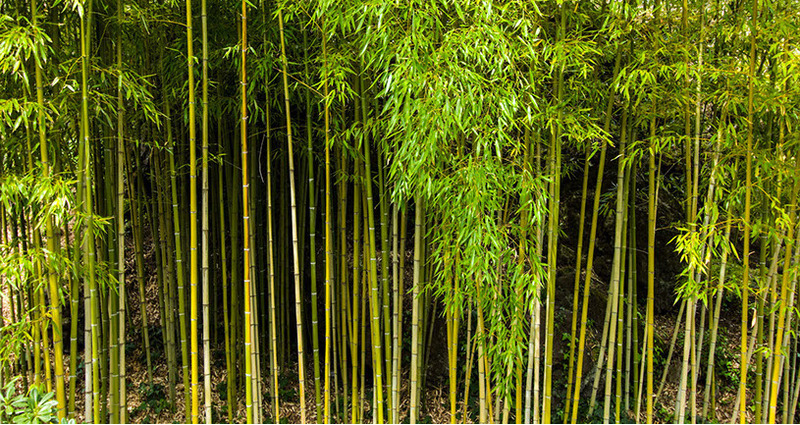 Bamboo shows a high resistance to humidity and possesses some not very known antibacterial properties because sometimes it is moth-proof, mould-proof and anti-allergic. 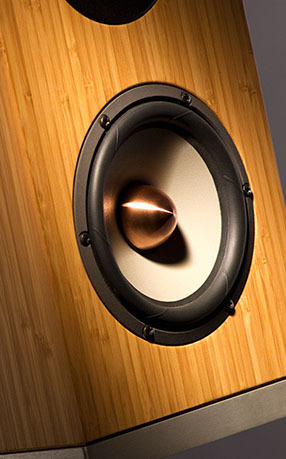 Bamboo is an ecological material: in fact there is not any deforestation because bamboo is a gramineus plant with spontaneus regrowth and the sort of bamboo plants utilized for the DoAcoustics diffusers are not the sort of plants that panda eat. Finally bamboo is elegant, eco-sustainable and innovating. The search went on with an accurate choice of the stuff, following the continual experimentations and listening trials: aluminium and wood, a pair of elements always combining elegance and sound qualities of high glamour. Aluminium, besides rendering the sound diffuser extremely hard, gives heat to the sound. Here, the experimentation and the listening have guided the project beyond the common thought that considers the metals only “cold” materials. Each proof has revealed that, in the medium – low scale, the response of this material, used in the right proportion, has given an extraordinary “roundness” to the sound. Wood, and in particular bamboo, has given the final amelioration to the sonorous shell: a soft and elastic wood but, just for that, endowed of an extraordinary endurance. Bamboo is used for its particular gifts in architecture and design and perfectly suits to the soft but firm diffusion of the sound that the DoAcoustics project proposes. An essential design concludes the project through pure lines and natural finishing touches and the “sound box” shows to be moderate, firm and sincere, like the sounds it scatters.